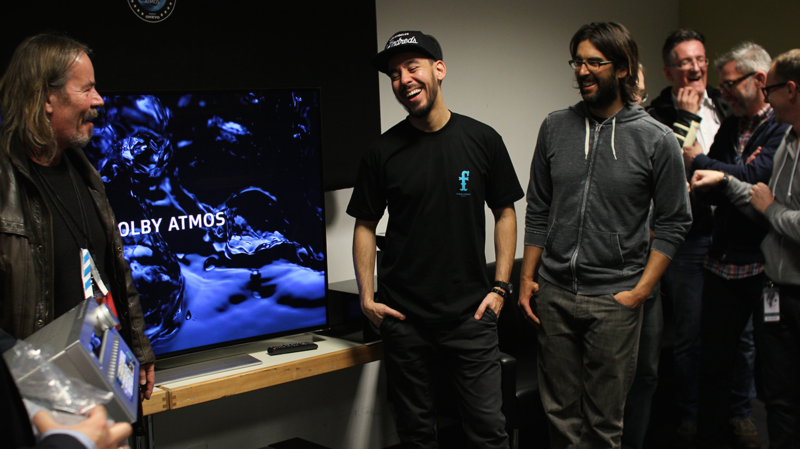 For the promotion of their latest Dolby Atmos compatible AV receivers ONKYO requested first class demonstration material that can be used for demonstration purposes at retail shows and at the point of sales. 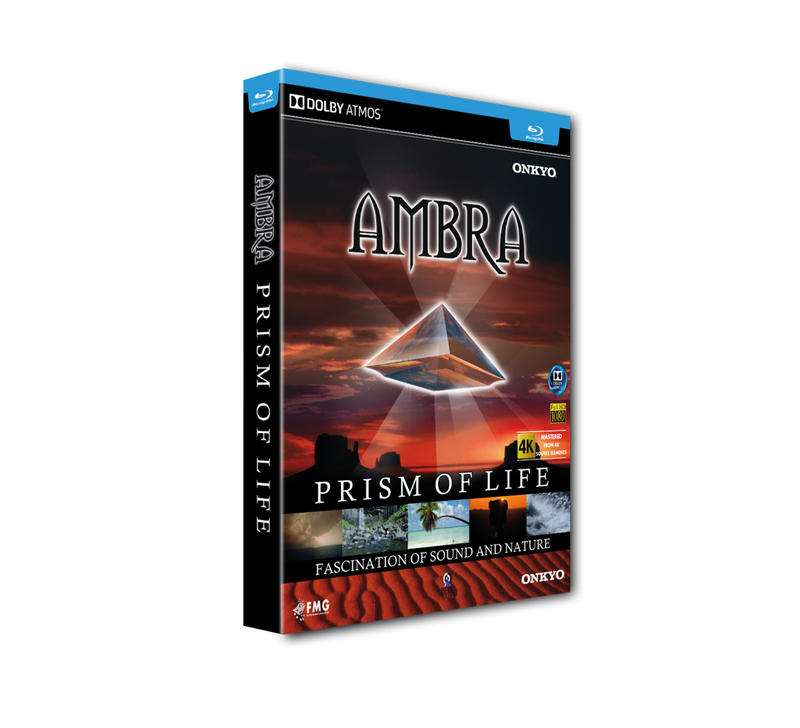 Expansive, 360° soundscapes in perfect Dolby Atmos® multi-channel format – moving sound objects drag you right into the action! 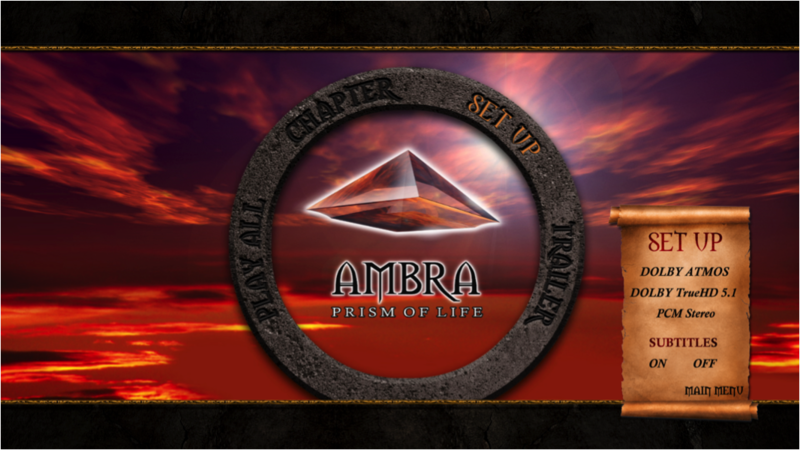 „AMBRA – Prism Of Life“ Blu-ray Disc menu. 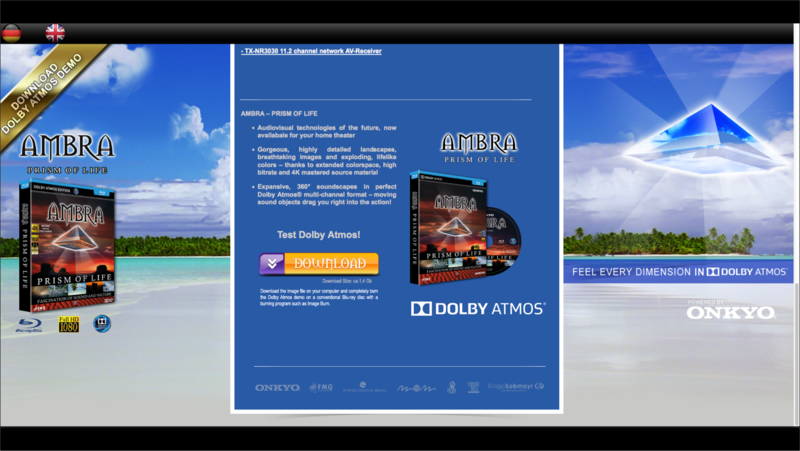 Promotional website including download link for one free Dolby Atmos test file. Cross-Promotion activities with Onyko & Samsung during the Linkin Park concert on Nov. 19, 2014.